Incorporating Lifting Eye and Adjusting Bar. 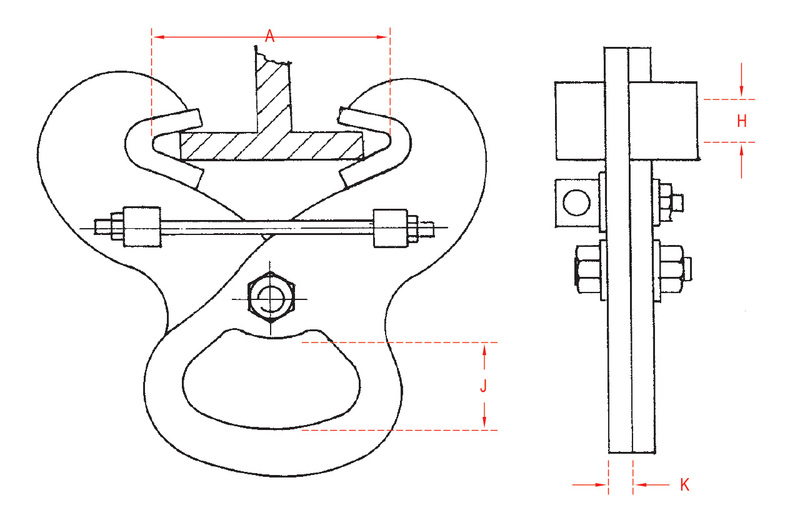 Permanently Fixed Adjustable Girder Clamps are designed for light industrial applications; particularly where a permanent overhead anchor point is required. 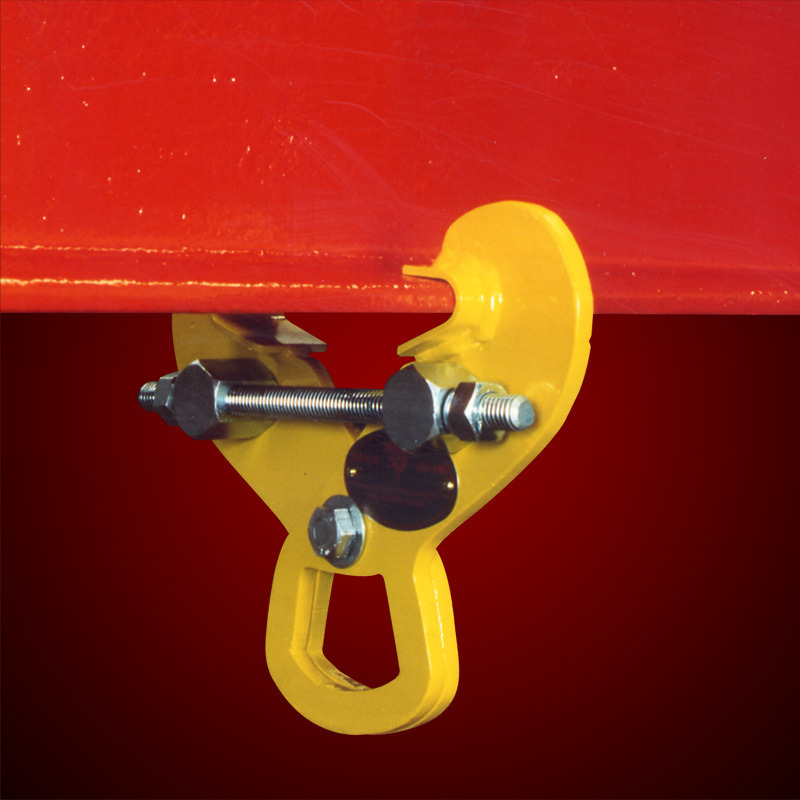 These high strength inexpensive lightweight clamps are excellent for application in small garages and hobbyist workshops. As with all ‘SUPERCLAMP’ products each PFC unit is proof loaded and supplied with a certificate of test and inspection.